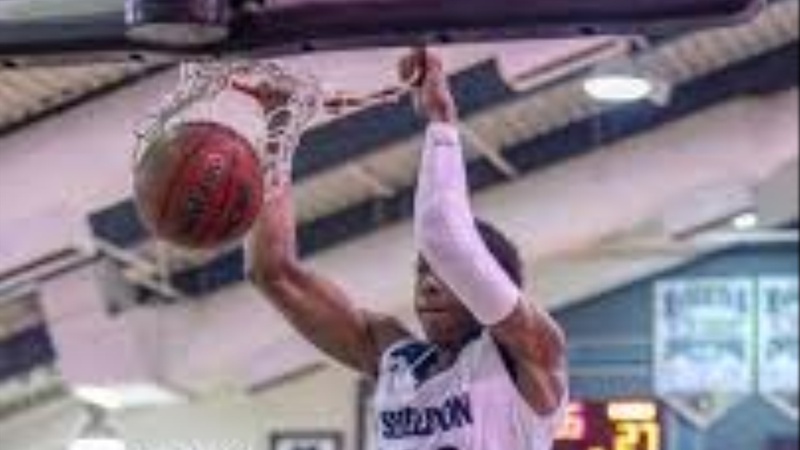 BearInsider caught up with Marvin Bagley, Jr., father of Marcus Bagley, the 6’8” 2020 4-star prospect from Sheldon High School in Sacramento who received a Cal offer on Friday. As we all know, Marcus’ older brother Marvin III plays for the Kings. “Well, we’re basically, obviously looking for the best opportunity for Marcus. You know, Marcus didn’t play high school basketball last year, so he kind of missed out on the opportunity with the rankings, with recruiting, so now, he had a lot of offers as a freshman, but he didn’t play his sophomore year.